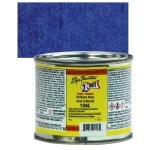 For sign painters' interior or exterior use on metal, glass, wood or masonite. 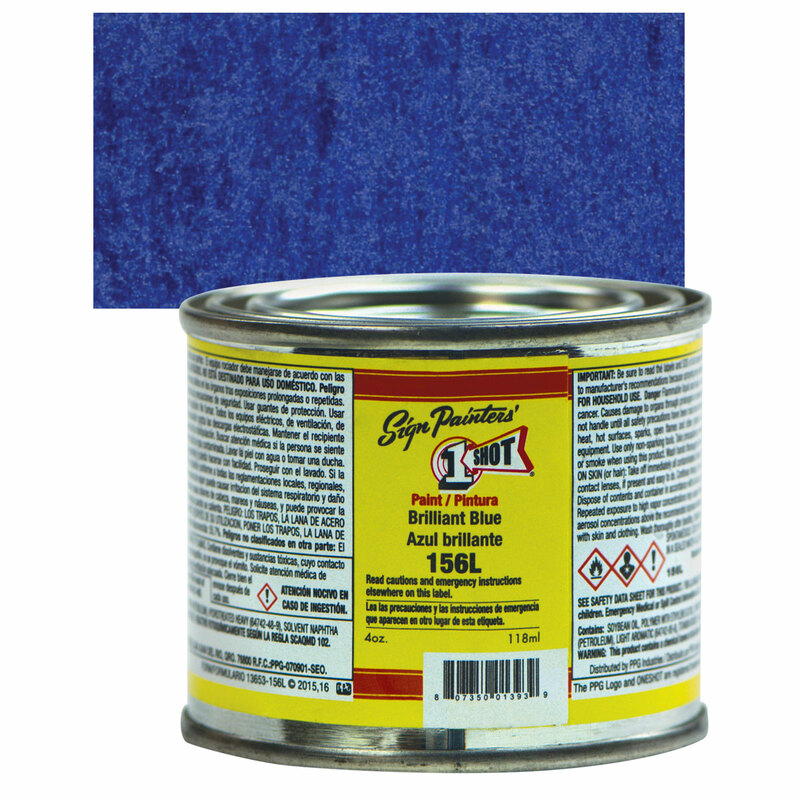 Shade and tint without affecting properties of base coatings. Great for covering. No brush marks, extremely durable. Color Swatches created using full strength and were applied on cold press illustration board (14 ply) material. ® 1-Shot is a registered trademark.